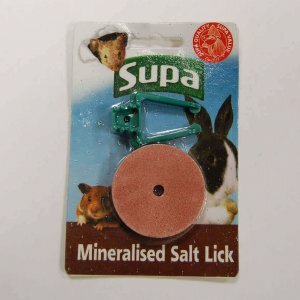 Here at Pet-Bliss we have a range of rabbit medication. 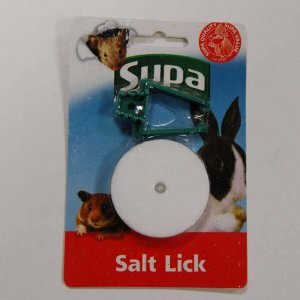 It is important to note that rabbit teeth continually grow and this is why we stock a range of salt licks to help wear teeth down as well as giving minerals to your bunny. If your rabbit suffers from a sick tummy or diarrhoea then check out our bunny tummy care treatments. 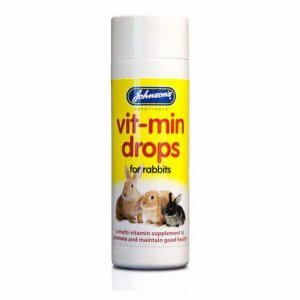 As an addition to a normal diet, consider one of our vitamin supplements for your rabbit too.